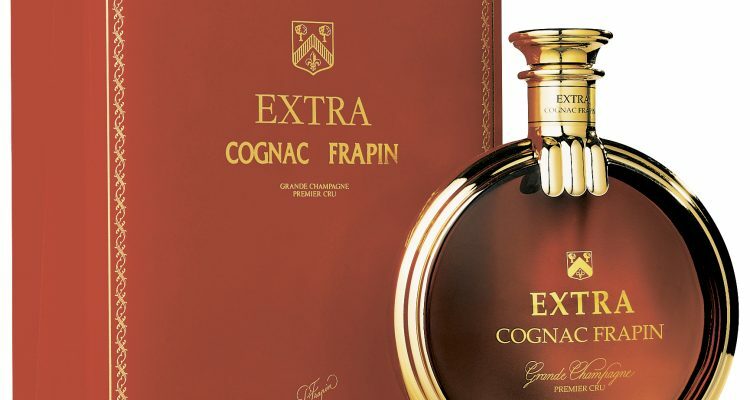 This floral delight is made entirely from Frapin’s Grande Champagne vineyard, from a blend of 40-50 year old reserves. White flowers and loads of caramel waft up from the glass. Opening with caramel, vanilla, coffee, and a touch of heat, it explodes on the palate with a remarkable blend of oranges, with fresh juice and peel from just-cut to candied. Spanish blood oranges, candied Valencia peel, sweet tangerines, and more, all flow across the mouth. The finish lingers on, with echoes of fruit, coffee, and hints of white pepper. Very Highly Recommended. 97 points.